Are you looking to make some home improvements by remodelling your kitchen or bathroom? Perhaps you’re building a home from ground up and you’re interested in seeing the latest design trends to help you select your interior features. 2015 has been full of dramatic and feature-rich additions to the home, and these innovative trends will give you something to consider for your own abode. Who knew that removing handles would become such a popular trend? Around the globe, builders and designers are releasing more and more innovative appliances, cabinetry and in-home features to the market in order to allow you touch-free functionality. With the wave of a hand or the click of a remote button, you can have cabinetry that provides quick and quiet access to your plateware, flatware, and glassware. 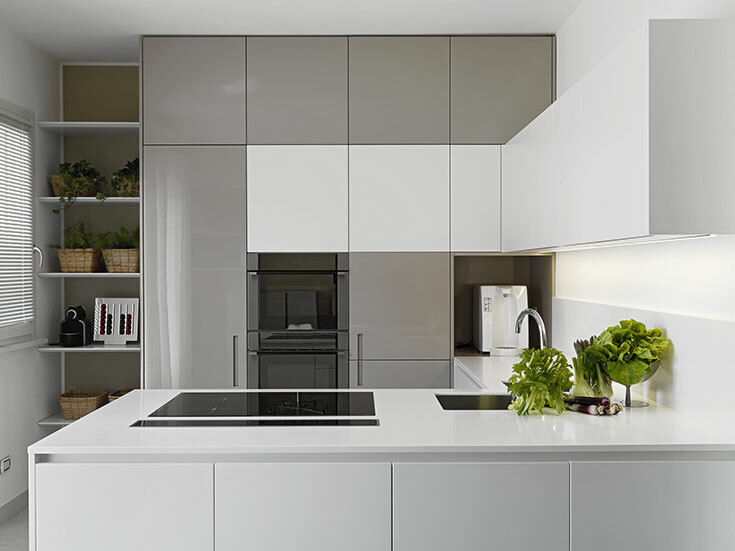 These handle-free features provide the ever popular clean and contemporary kitchen look to the homeowner, with both style and function in mind. Staying with the contemporary appearance, more and more faucet models offer an optional hands-free function. This innovation makes cooking with water simple, handling meat more hygienic and greatly prevents cross contamination. In addition to the obvious benefits, the hands-free sensor provides a wider range of use for all ages with increased benefit to those with arthritis. If it’s not one large master shower, it’s a freestanding bathtub and separate shower. Combination shower bathtubs are out. The bathroom is a place for self-indulgence and escape from life’s hectic schedules. Remodelling trends are focusing their attention on contemporary features with smooth lines. No longer are fiberglass and whirlpool the prized bathroom features, with the contemporary basin, soaking and antique claw foot bathtubs coming back in a big way. To add some zen to your contemporary bathtub, consider another growing trend in the area of plant life. Including a vertical garden along the wall beside your bathtub adds to your tranquil space with an environment of health and wellbeing. 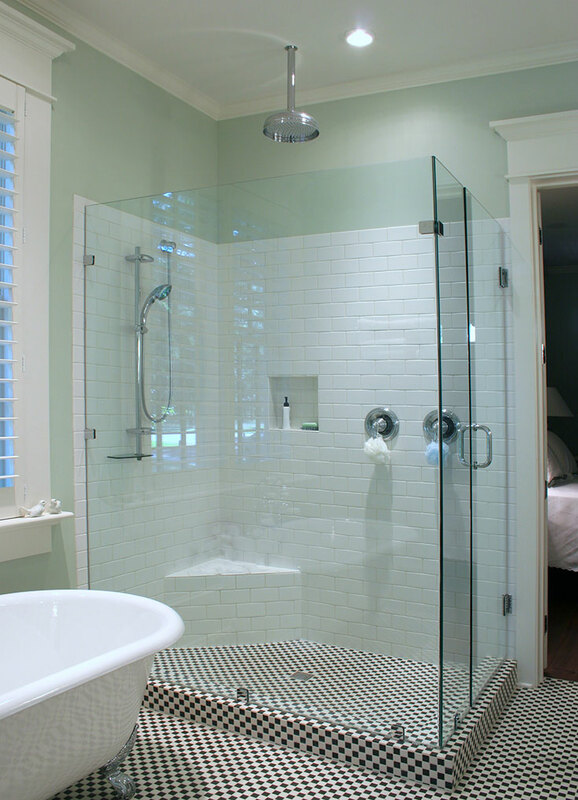 If a freestanding tub isn’t something you would like to consider, than make sure your master shower is fit for a master. Walk-in showers are getting larger and the wall of glass that encloses them is too. Compact showers are no longer sought after, as large showers are seen as a place of rejuvenation and wellness. These large showers are being outfitted with user-friendly fixtures that allow users more control over the temperature and pressure of the water. Consider the addition of thermostatic mixers, which are great for double showers, to accommodate different temperature and pressure preferences for both people showering. Consider using reclaimed wood within your bathroom when remodelling. The sustainable style is rapidly spreading and with the environment increasingly in focus, recycled and reclaimed materials are on trend. 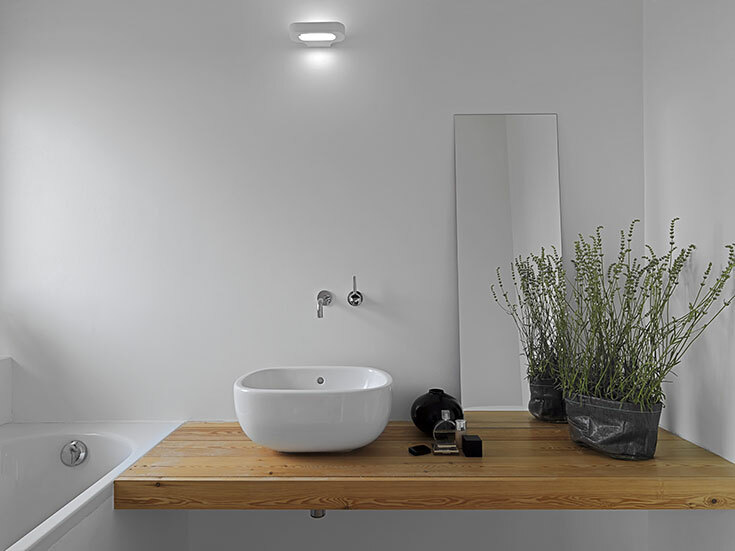 Sustainable bathrooms are featuring water-saving shower heads, energy-saving heated towel rails, and 5-star energy rated fluorescent lights. For a long time the backyard was underutilised. Nearly half of all millennial’s now have open fire features in their outdoor space, according to data revealed by Better Homes and Gardens. 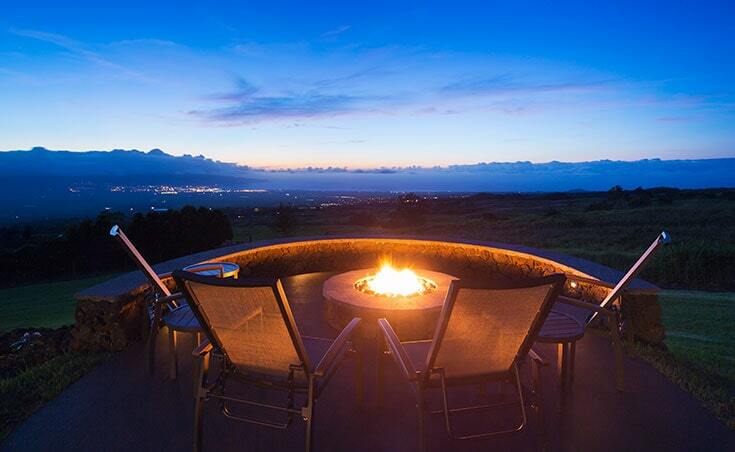 Design companies are creating new and unique fire pits and open fireplaces to meet the needs of this growing trend. What better way to get outdoors to enjoy the new open fireplace than with large sliding doors, which can be up to 50-feet wide and 12-feet tall. These doors can either disappear into the wall or be easily stacked one panel at a time. With the improving housing market there doesn’t seem to be an end in sight for these dramatic and eye-catching design trends.